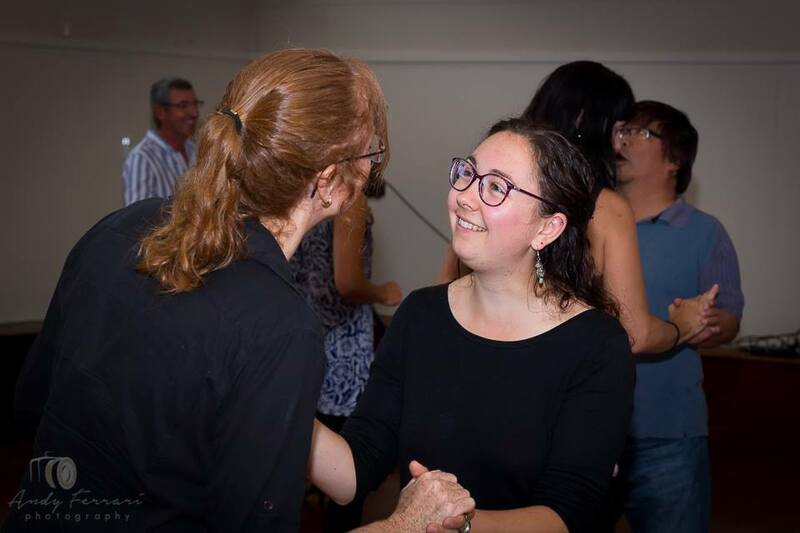 Maria Cashmore​ has been dancing since she was seven years old, initially ballet and eventually, a variety of partner dance styles. 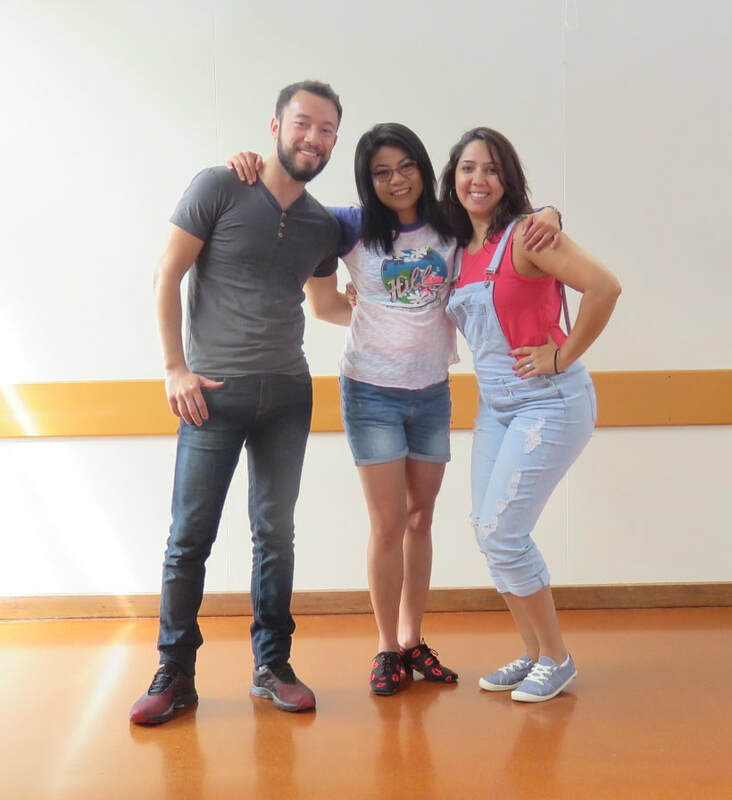 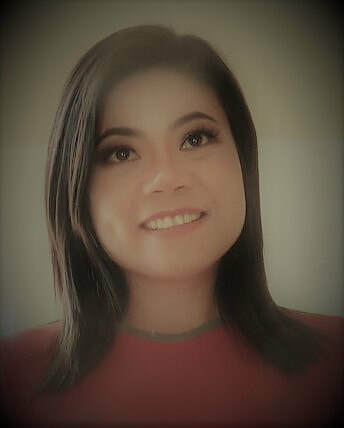 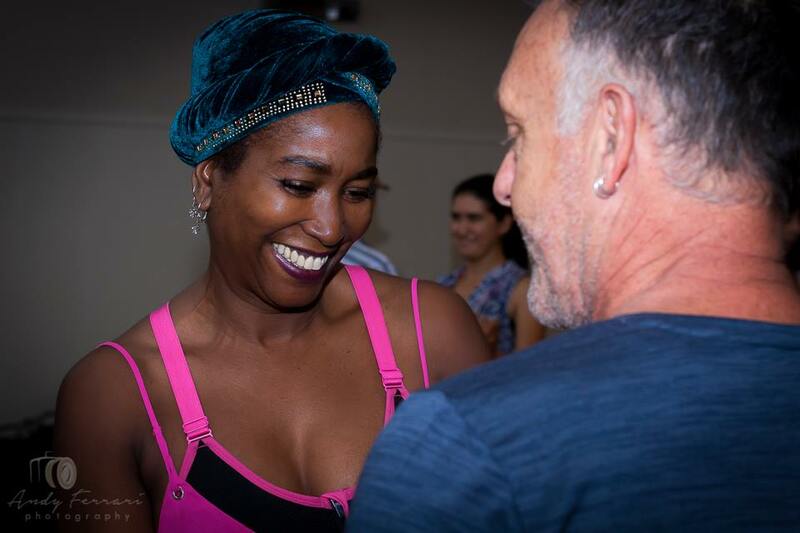 She has been trained in New Zealand and Australia by one of the World Latin-American dance champions, top Modern Jive, West Coast Swing, Latin and Ballroom dance instructors. 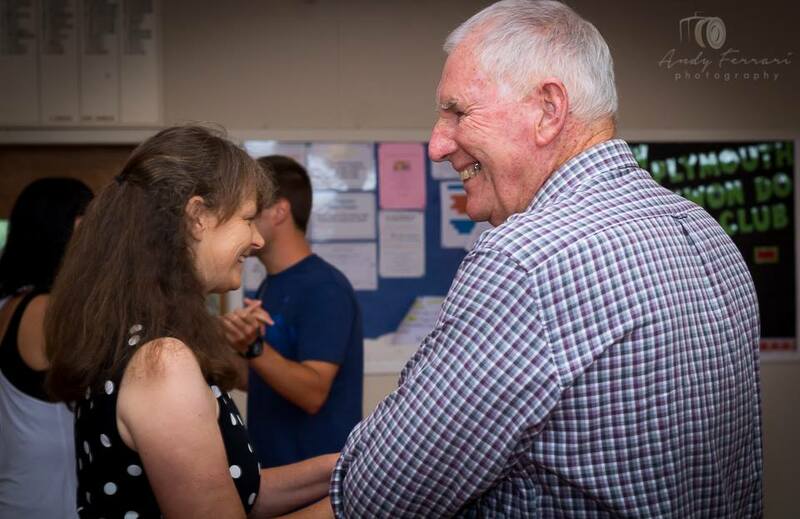 She wanted to share her skills to the local dancing community (including the blind community) by offering partner dance classes at a low cost (free for blind dancers). 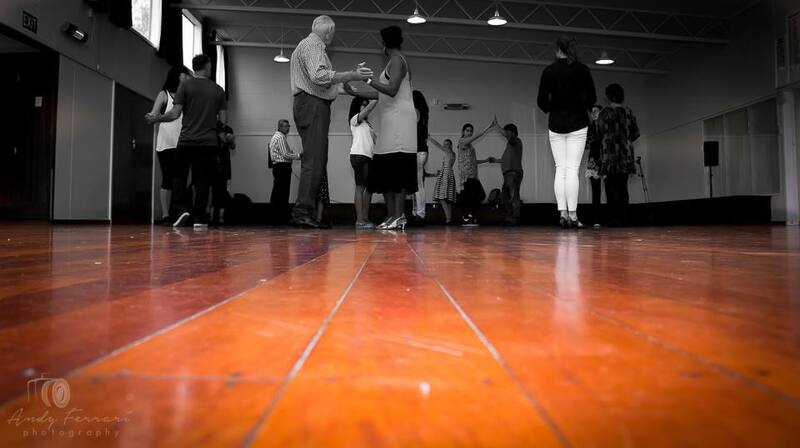 She also offers private lessons, wedding first dance lessons and choreography. 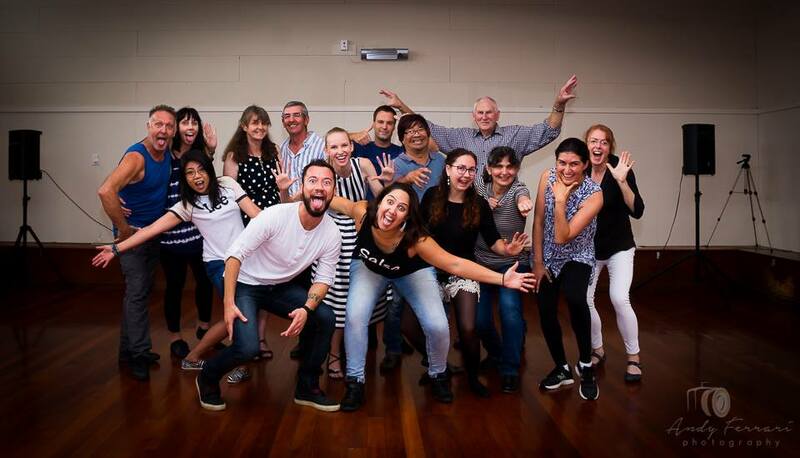 ​Technique-based workshops and social dancing including monthly meet-ups are scheduled throughout the year – refer to Events page for details. 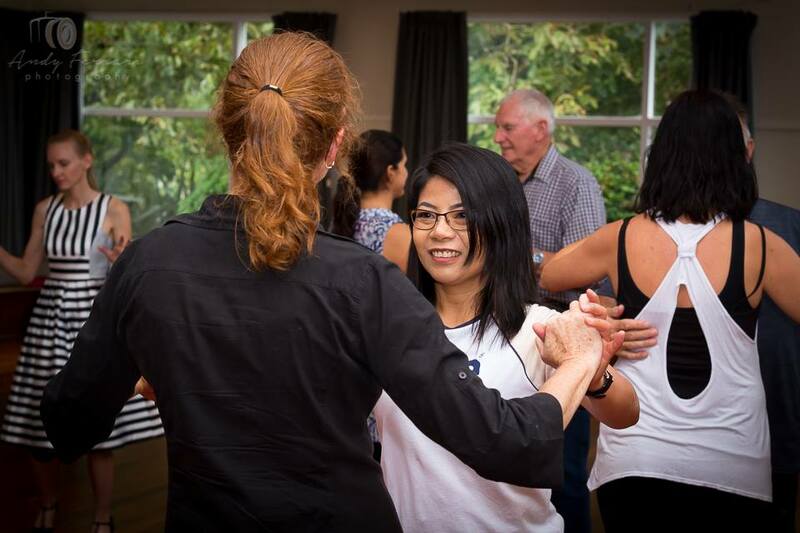 The Taranaki Partner Dance Community is a non-profit group. 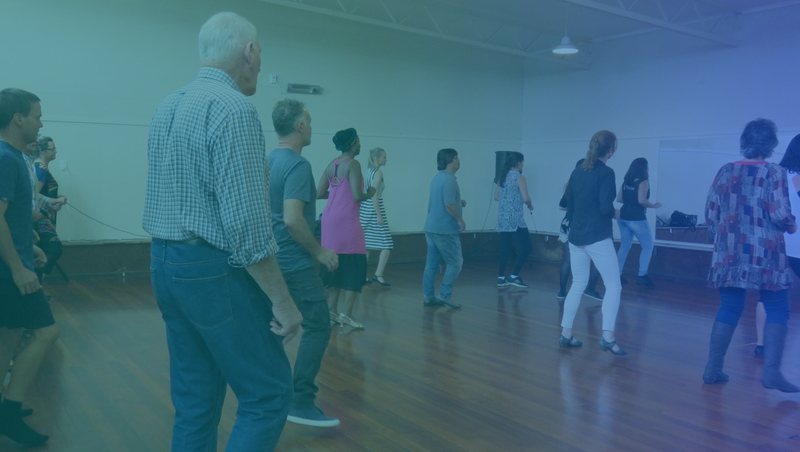 We aim to promote partner dancing to the local community through offering social dance classes within the Taranaki area.